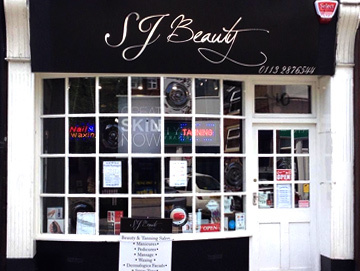 Based in Kippax, Leeds 25, we offer a wide range of beauty treatments using only the highest quality salon exclusive products. We first opened our doors in 2013. Our shop, originally a popular bakery on the high street, took a full three months to renovate, and transform into a modern, cosy salon. Open 5 days a week we strive to provide nothing but a first class, top of the range service. So call and book in today and get the pampering you deserve.